All CABINS AT ANGLER MTN RANC homes currently listed for sale in Silverthorne as of 04/22/2019 are shown below. You can change the search criteria at any time by pressing the 'Change Search' button below. "Huge Views, Main Floor Living and Main Floor Master Bedroom, reasonable HOA Dues that include ALL the exterior maintenance including siding, roof and landscaping, and Mostly Furnished! The Cabins at Angler Mountain Ranch are some of the most desirable homes in Silverthorne and Summit County and this is one of the best locations. Luxurious Single Family Home that's truly Lock & Leave. You also have access to the AMR Lake and Boat House. And did I mention the most Incredible Views?" "Immaculate luxury cabin at the end of cul-de-sac with dedicated open space to the south side. 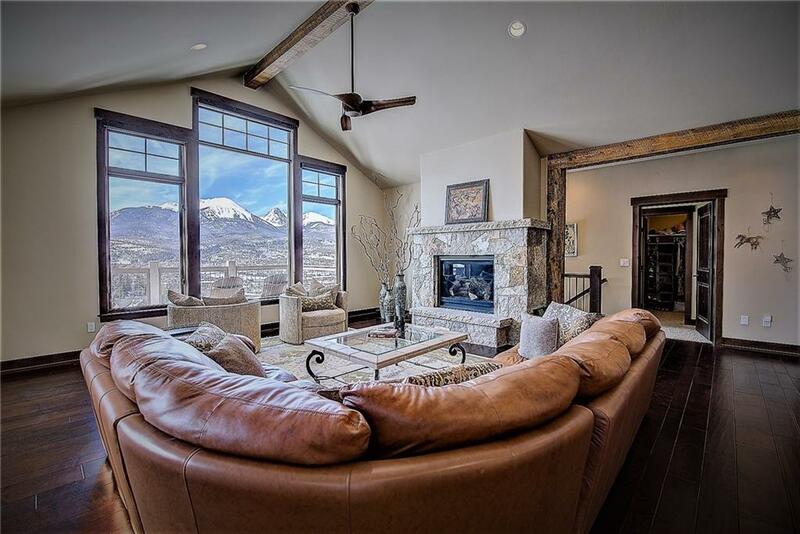 Huge views of the Gore Range from the living room and large deck. This lovely home includes gas fireplaces, one in master bedroom, private hot tub, large kitchen with granite countertops, custom blinds, wood/ tile flooring. 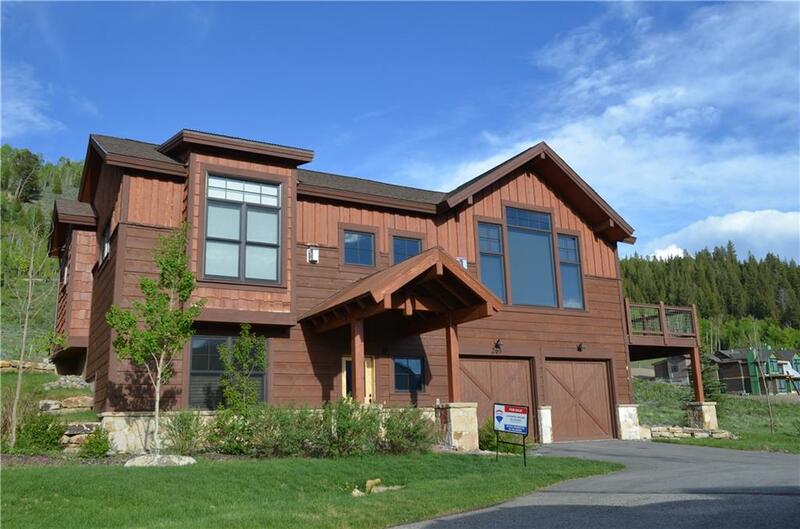 Angler Mountain Ranch is a wonderful neighborhood to live in and enjoy the mountain lifestyle with hiking trails, private lake, clubhouse and easy access to Summit area ski resorts."